Today we talk with Ethnographer James Bielo about his work with the Ark Encounter, a life-size Noah's Ark and religious-themed experience in Kentucky. We talk about the validity of replicas, religious sightseeing, and 3D printing as a way to communicate with the public. Looking for new hosts! 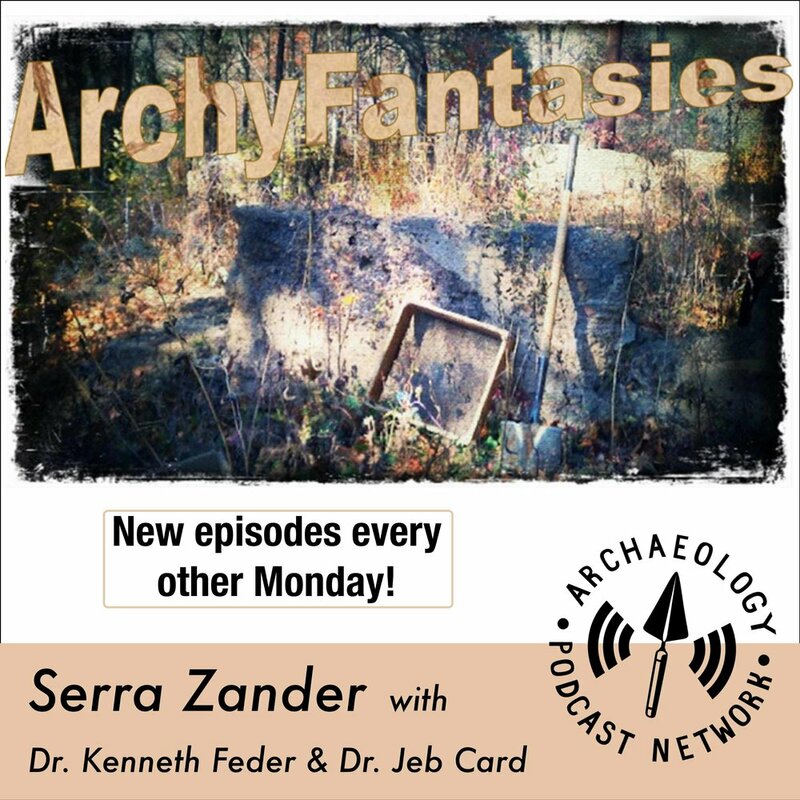 Debunking junk archaeology and putting the real science out there for all to learn.